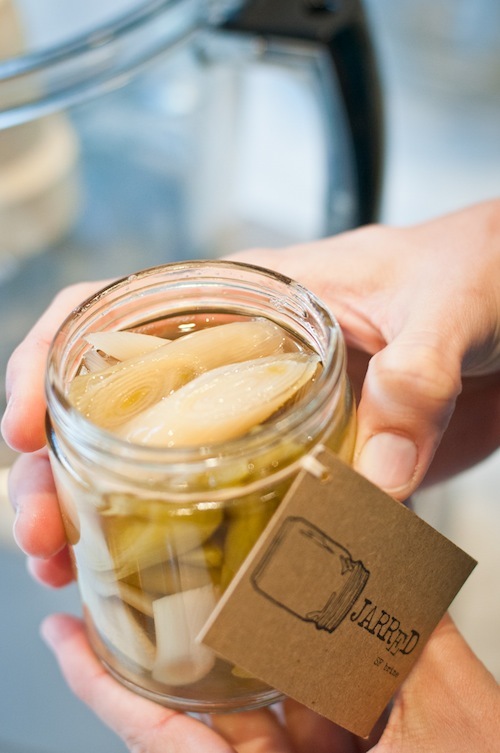 Emiliana Puyana from Jarred SF Brine aims to positively impact the world through tasty, crunchy pickles. After growing up in Venezuela, Emiliana pursued her love of food by attending the Culinary Institute of America in New York. 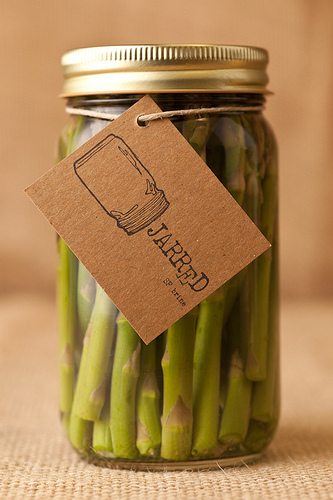 Now she has created Jarred SF Brine, a pickle business that operates out of La Cocina using local and sustainable fruits and vegetables picked at the peak of their seasons. Before talking with Emiliana, we didn’t know much about cooking with pickles. Pickles are usually eaten straight out of the jar, right? Thankfully Emiliana has a wealth of knowledge about easy ways to pep up everything from salads to cocktails using her delicious creations. She offered the inspiration for this recipe and has many more ideas to give. Check out the recipe page of her website, or better yet, stop by her stand at MCM this thursday to taste her pickles and ask for some inspiration on how to cook with them. Greetings and saludos! I am honored to serve as the new Executive Director of Mission Community Market and look forward to hosting our beloved open air market and the future Mercado Plaza. I have been a Mercado fan since it opened, and can’t believe my luck that I am now helping it grow! I look forward to partnering with vendors, local organizations, the City, neighbors, youth, schools, and YOU to make the Mercado our own and use it to build a stronger community. Just a bit about myself: I am from Tijuana, Mexico, and have lived in San Francisco for 15 years. I moved to The Mission to raise my kids in a Latino environment, which is why my two boys attend a Spanish Immersion school, Buena Vista Horace Mann, two blocks from el Mercado! My professional background has always been in the nonprofit sector, focused on fundraising and building partnerships–two ingredients essential to MCM’s growth! We will need everyone’s support to make that happen, though – please be on the lookout for opportunities to help us grow to meet community needs in a fun, welcoming, and healthy way. Feel free to drop me an email as well if you’d like to collaborate. Come and say “Hola!” at the market every Thursday – I will probably be wearing red, and would love to meet you and your family. A relatively new vendor to the market that we’re excited to feature is Dirt to Dish Raw Juice Cooperative. The organization’s founder Maria offers free tastings of all her revitalizing juices on Thursdays at the market. Dirt-to-Dish juices come in 12, 16 and 32 ounce sizes. Since her freshly-pressed juices last for 3 days you can take yours to-go in handy mason jars that Maria provides free of charge and enjoy juice all weekend long! Maria uses fresh, seasonal produce primarily sourced from farmers’ markets. Her best seller, the Green Refresher, is a thirst-quenching concoction of Cucumber, Kale, Apple, and Mint. Another popular hit, El Diablo, is a modern take on a traditional Mexican recipe with Orange, Carrot, Beet and Ginger. She loves working with various veggies for their for their medicinal abilities, especially Fennel which has anti-anxiety properties. She also provides free delivery to your front door, so you can get your juice fix anytime! Many MCM patrons may not realize that this vendor reinvests the profits from her juice into programs for local youth. Maria established this non-profit organization and after-school program in an attempt to fill a hole within the public school system that she found while caring for her son Devan. Devan was born with a Sensory Processing Disorder, and as he grew Maria quickly learned the challenges of attaining the support he needed within state and public programs. Now she hosts workshops at the Joseph Lee Recreational Center and after-school classes which give kids the extra attention they need. Activities include hands-on exercises in outdoor gardens, such as planting seeds and transplanting starts, where children can get their hands dirty and connect with nature to increase their emotional intelligence and mind-body connection. They are also creating a skateboarding club and organizing field trips to local farms. Workshops have been on hiatus over the summer but they are starting up again on August 23rd with a juicing workshop. 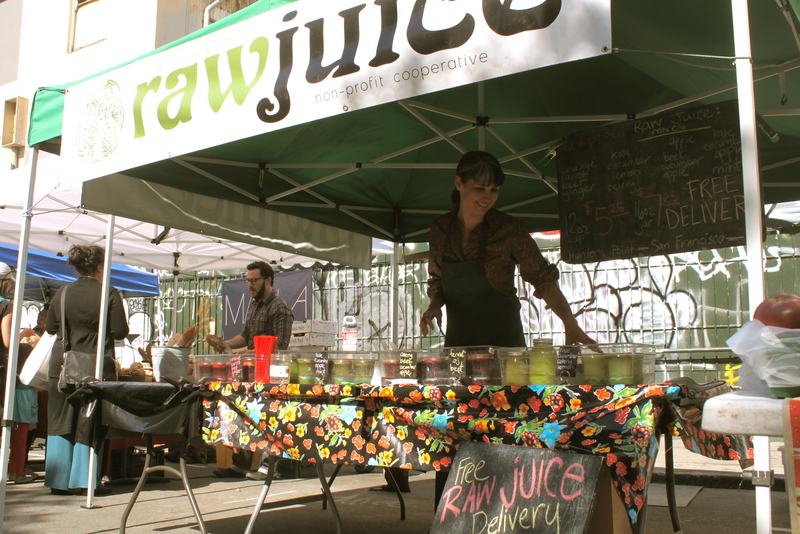 Maria fundraises for her after-school program primarily through selling raw juice. To learn more about this commendable organization, check out her website at www.dirt-to-dish.org or stop by the Dirt to Dish stall at MCM every Thursday, 4 – 8 pm. This Thursday, we’re very excited to welcome some amazing performers to the market. At 4pm, MCM favorite Uni and her Ukelele will play her super fun pop ditties and will also invite kids to sing along with her! At 6 pm, we’ll have a special performance from local youth from the San Francisco School of the Arts. The Ruth Asawa San Francisco School of the Arts Vocal Department of 92 students from grades 9-12 has been invited to perform in Carnegie Hall in New York City on January 20, 2014, the dream of all musicians. Unlike other high schools, these students have been invited to sing the world premiere of a piece by renowned composer-in-residence Karl Jenkins, under the auspices of Distinguished Concerts International New York City (DCINY). This invitation makes their opportunity truly unique. SOTA is a racially and socio-economically diverse public school with 22% students qualifying for free or reduced lunch. Of participants, only an estimated 20% can pay full price for this trip, 60% will need partial scholarship, and 20% will need full scholarships. This summer, they have been fundraising for their scholarship program, which has included a Sing-Along, a fish fry, and performing around the city. A group of twelve students from the group will perform this week at MCM to showcase their skills. Please come out and support the SOTA Vocal Department and help them make their dreams of singing at Carnegie Hall a reality! No Time To Cook? MCM has 7 Shortcuts for You! Although a visit to the market offers inspiration to cook with fresh, interesting, and colorful ingredients, it can be difficult finding the time to create epic meals from scratch. Mission Community Market has some excellent options for those who are short on time to spend in the kitchen. We’ve created a list of seven awesome products at MCM to help you create that delicious and nutritious semi-homemade meal in a snap! 1. 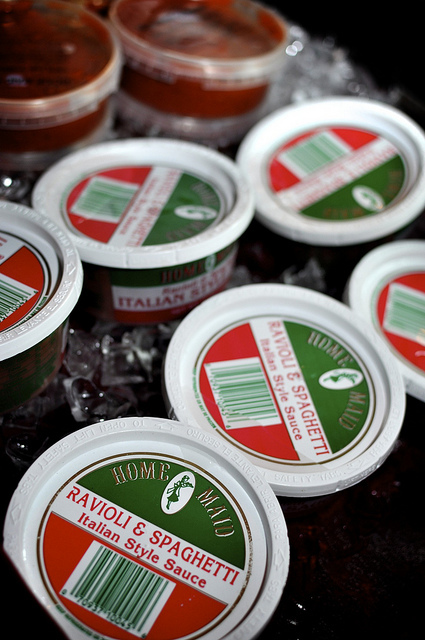 Home Maid Ravioli – Home Maid Ravioli Company carries several different types of freshly-made ravioli, pasta, and sauce. Highlights are Lobster Ravioli, Lemon Linguine, and their highly addicttive Garlic Cheese Dip which can be baked on sliced bread from Arizmendi to create some spectacular garlic bread. Although these pasta sauces are tasty on their own, they can be supplemented with produce such as onions and zucchini to make for a perfectly well-rounded meal. 2. 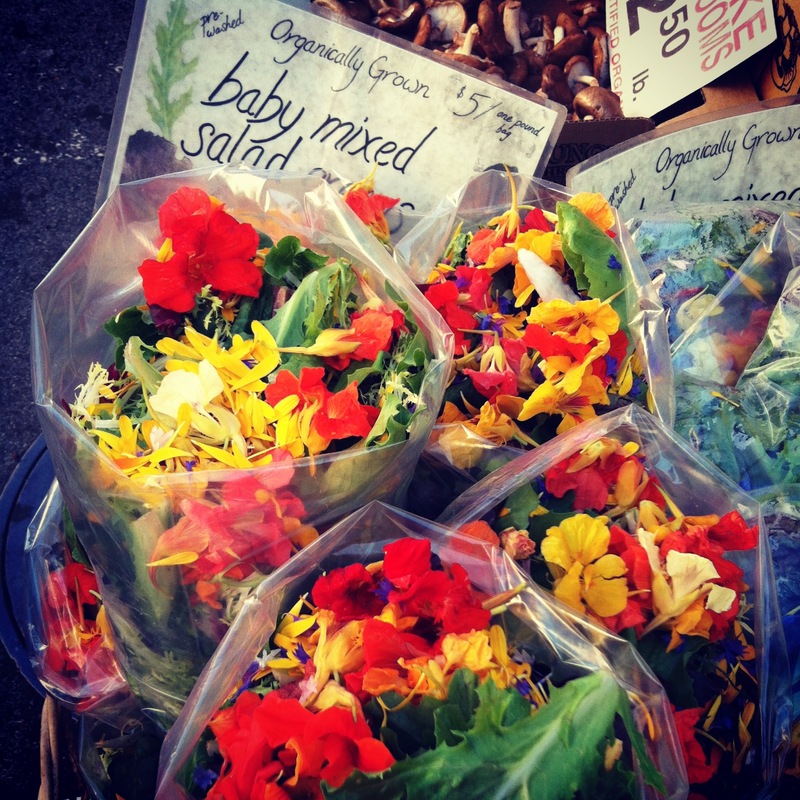 Happy Boy Farms Salad Mix – Colorful, fresh and certified organic, these greens have Nasturtium flowers sprinkled on top for some extra color and bite. No need to wash or chop, these greens are ready to eat right out of the bag. 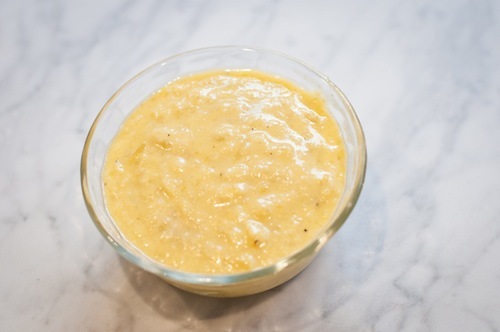 Toss some dressing on top and serve as a perfect side with any meal… perhaps next to some Home Maid Pasta. 3. 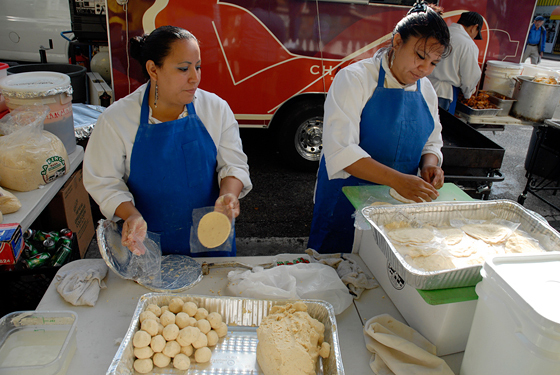 Chaac-Mool Corn Tortillas – Nothing beats a freshly made tortilla. Chaac-Mool’s hearty and wholesome creations, sold by the dozen, are so good they can be eaten plain as snacks, as quesadillas with some Broncha from Achadinha Cheese Company, or wrapped around delicious mix-ups at taco night. 4. 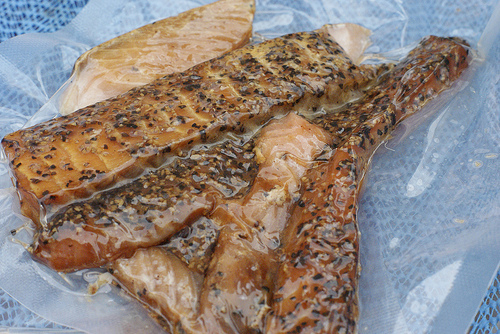 Coastside Farms Smoked Salmon – Rich and smokey, this buttery fish is wild-caught weekly in Alaska and smoked in San Jose. Coastside’s flavors include Garlic, Black Pepper, Honey, or just Plain, and they’re all simply delicious. Add it to your Happy Boy Spring Mix to create an awesome lunch or light dinner! 5. 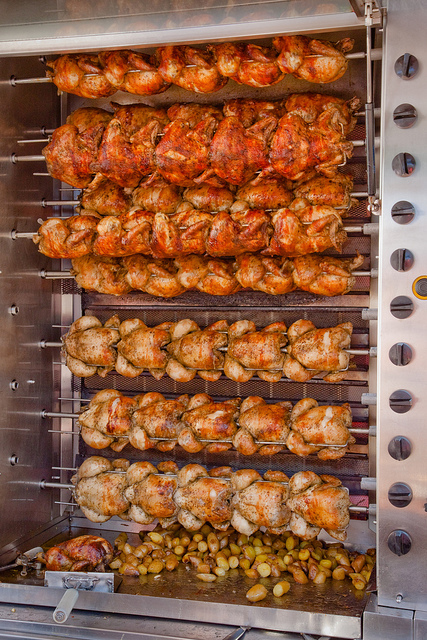 Roli Roti Roasted Chicken and Potatoes – The line for Roli Roti Chicken often extends down the market for good reason. Too bad our photo doesn’t convey the glorious smells coming from their truck. As these herb-infused free-range chickens are spun on their rotisseries, all of their delectable juices fall onto organic rosemary fingerling potatoes. Take a whole chicken home with a pack of potatoes and let your imagination go wild; if you don’t end up wolfing it all down beforehand. An extra bonus is the delicious chicken stock you can make with the leftovers! 6. 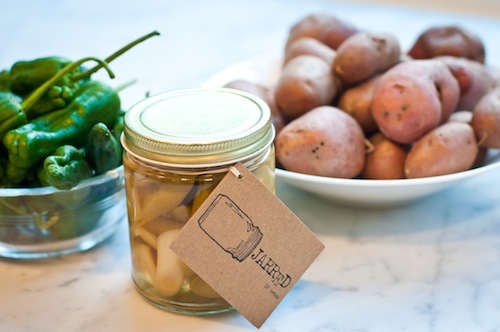 Jarred SF Brine Pickles – Organic produce preserved at the peak of its season, Jarred pickles can be snacked on, cooked with, or even thrown into a spicy cocktail. Check out Emiliana’s website for some inspiration and consider chopping up some pickled goodies to add to your Roli Roti potatoes or add some zing to your salad. 7. Marla Bakery Hand Pies – It’s no secret that Marla’s sweet treats are amazing, but did you know you can also get dinner at their booth? Every week, Amy and Joe lovingly create unique, delectable hand pies that can be taken home for a nice hearty treat. This week, choose from red wine & plum braised brisket or buttered summer squash, corn, and early girl tomato succotash. The flavors change weekly, so take a break from cooking and come down to see what they have to offer!